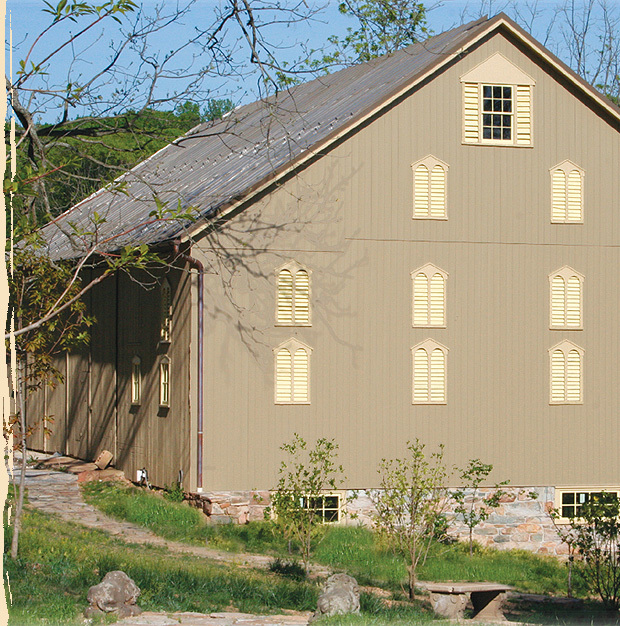 Restore ‘N More’s historic renovation team takes great pride in working on century-old barns and other historic farm-related buildings throughout Central PA; whether it be to restore them to productive farming use or adapting them to creative new uses. Our experienced craftsmen employ both old-world and modern methods to provide rugged, long-lasting restoration and preservation services including custom woodworking, flooring, windows, doors and period fixtures. No challenge is too big or detail too small.